3M is a diversified technology company which, since 1902, has been creating innovative products that help make the world healthier, safer and more productive. 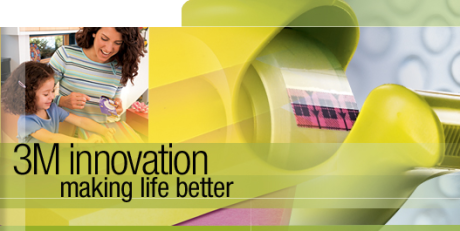 Well known 3M brands include Scotch, Post-it, Scotchgard, Thinsulate and Scotch-Brite. Run the 3M™ Internal Mini Serial Attached SCSI Cable Assemblies 8F36 Series under the case lid, along the sides of the case, or make right angle terminations or sharp turns to increase airflow. If you are working with multiple assemblies, try stacking them.